The 21st Century Workplace is continuously evolving. Employers are looking for creative, critical thinkers to tackle the challenges of tomorrow. The reality is that most of our students will be applying for jobs that haven't even been created yet. Our job as teachers, is to prepare our students for their future in this demanding and evolving workforce. In order to help prepare our students for the 21st Century workplace, we need to teach them how to best document and display their true talents and accomplishments ... and most importantly, how to get noticed. Digital Résumés will help to add to your students' web presence. We currently live in a world where Google is everyone's biggest reference. 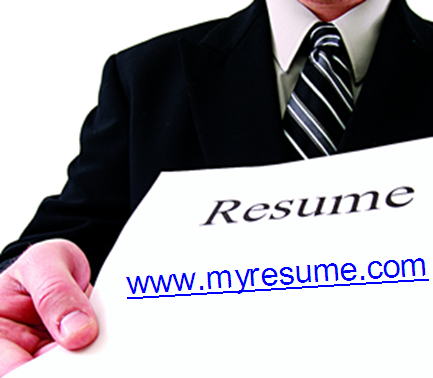 Employers can easily conduct a Google Search on anyone applying for a position. Students should take advantage of this by creating ePortfolios and digital résumés to help build their online reputation. The New York Times Learning Network offers some great tips on how to create 21st Century Résumés. 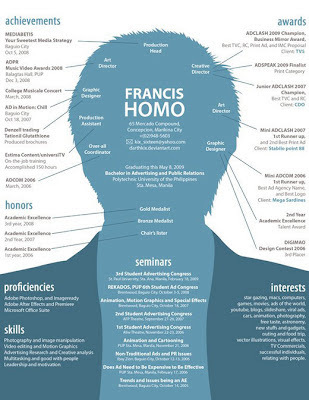 "Encourage students to 'think outside the box' even in creating a paper resume by finding eye-catching ways to display their information, such as these featured on Flickr, JobMob and Scribd. These tips can help students implement creative formatting and design ideas in effective ways." Students should be asking themselves the following question when creating a digital resume. 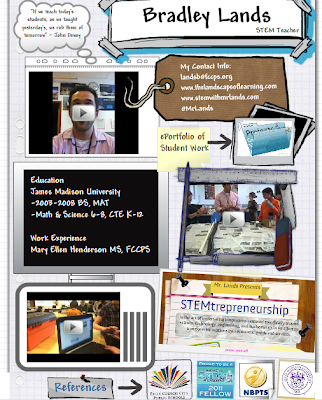 "How can I use technology in creative ways to showcase my abilities and experience? They should brainstorm ideas, ranging from creating an interactive resume with links to past employers’ Web sites, online portfolios and other relevant sites, to adding such features as audio or video clips." 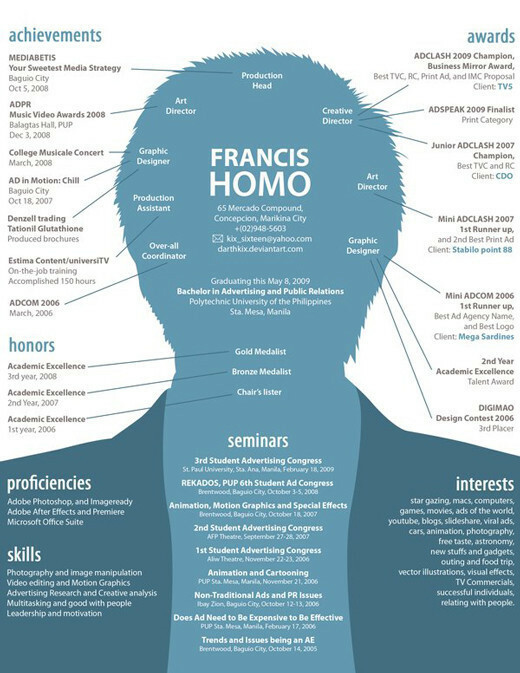 Below are 6 different types of 21st Century Résumés that will get your students noticed by showcasing their accomplishments. These information is just so incredibe. Thanks for sharing!